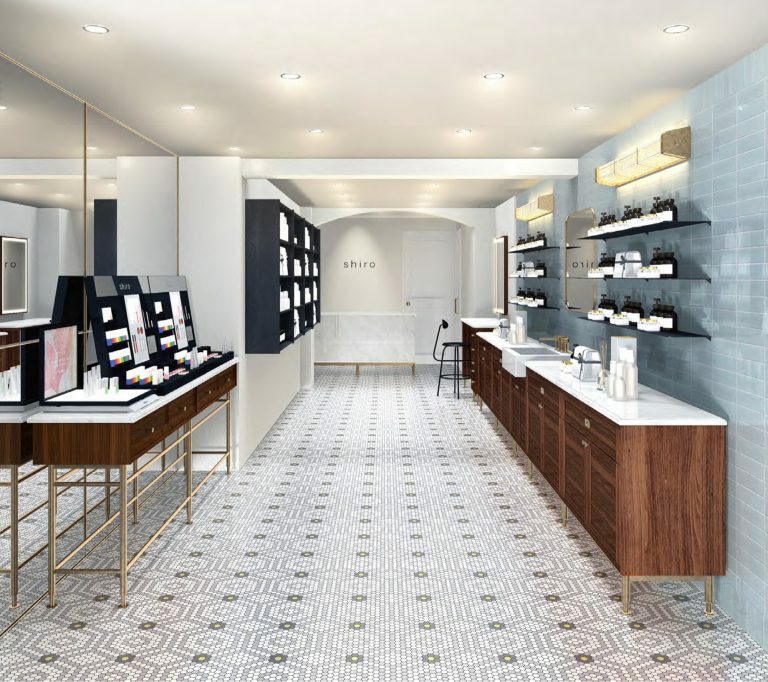 shiro is a long-standing Japanese skin-care brand, whose mission is to enhance their customers’ natural beauty using simple, natural methods. 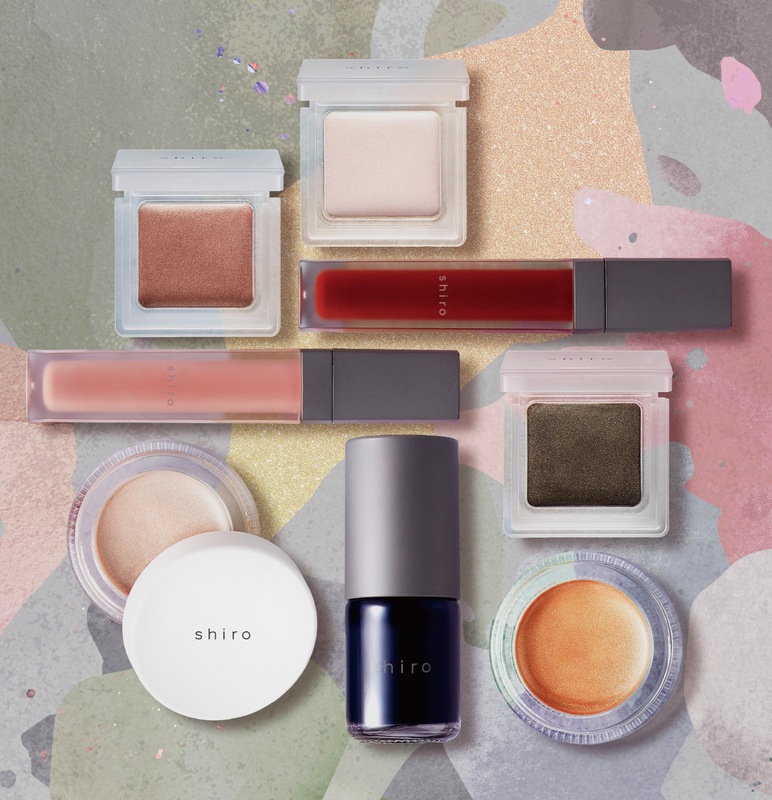 shiro’s beauty products treat the skin with expertly chosen natural ingredients, sourced from Japan. 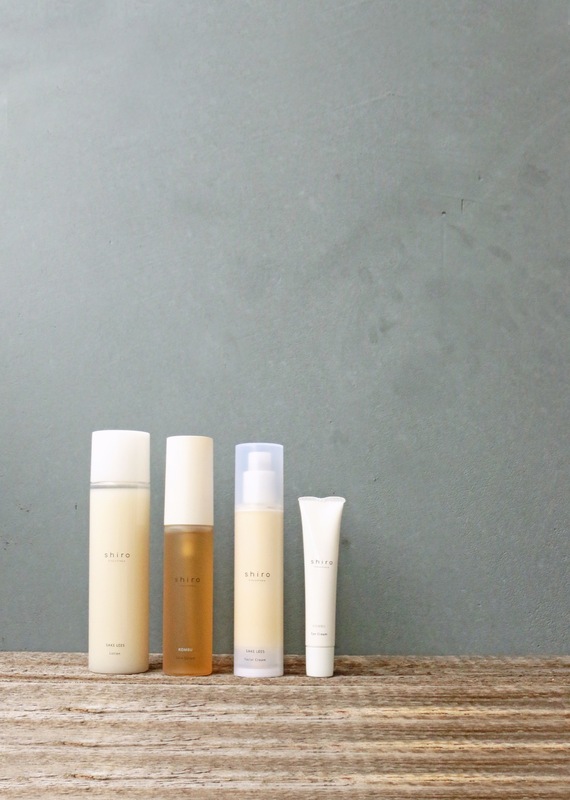 Examples include Sake kasu, a natural by-product of the Sake production process, rich in the nutrients of the rice grain; and Gagome Kombu, which harnesses the natural, moisturising properties of kelp. 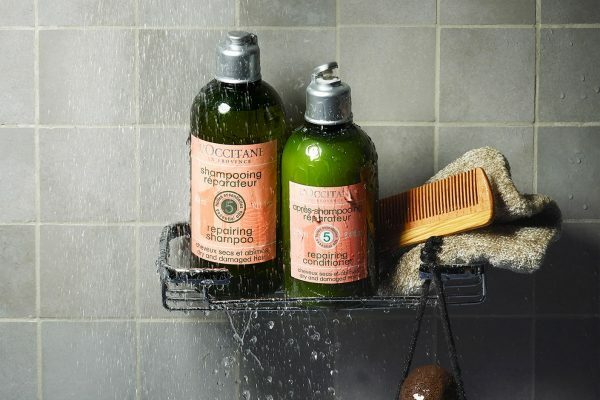 We apply and blend our unique approach within our wide range of body care and fragrant, fabric-care products.